Personal Attention to Detail and Our Clients. The unique outdoor living spaces we create have earned us the reputation as the foremost landscape designer and builder on the East Coast. But it’s our clients throughout the area who have spread the word about our high level of client service and attention to detail that have truly gotten us where we are. We are proud to offer landscape design construction services in Anne Arundel County and the surrounding areas, including Annapolis, Cape St. Claire, Edgewater, Millersville, Odenton, Riva, Davidsonville, Severn, Severna Park, and Arnold. 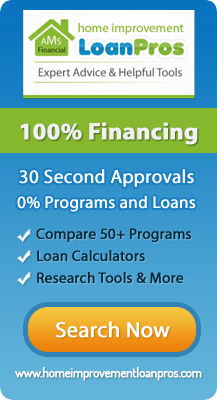 Our clients are entrusting us with their dream and we don’t take that lightly. That’s why our highest priority is maintaining a professional working relationship with our clients before, during, and after the completion of every residential architectural landscape design and construction project. With over 27 years of experience and many happy repeat customers, you can trust that the experts at BR Design Build have the talent and expertise you need to ensure that your project is executed to your complete satisfaction. Our owner is onsite to personally oversee each project, and clients are welcome to be as involved as they would like. We encourage questions and concerns, and we remain flexible throughout the construction process when clients have changes. We all know what a headache it can be when unexpected expenses crop up, which is why we offer turnkey operations: Our quotes encompass all of the necessary work so while we might not be the cheapest company, you will know exactly what you are getting into. Many of our clients come to us with a crystal clear picture of what they want—whether it’s an inground swimming pool, an outdoor kitchen, a garden with a waterfall, or a custom deck and patio. And then there are our clients who aren’t exactly sure. 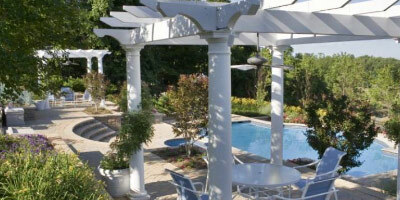 A great place to start is by looking at our portfolio of outdoor living spaces. We showcase hundreds of pages of all sorts of outdoor living spaces that will take your breath away and give you some great ideas for your own design. During our initial consultation, we’ll sit down with you, listen to your ideas and needs and see how everything will complement your outdoor space, your home, and your personality. Before construction, you’ll receive a highly detailed plan that will map out exactly what your finished environment will look like. 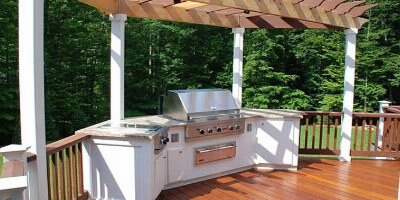 If you have a dream for your outdoor living space, we can make it a reality. Contact us today to find out how we can create the perfect backyard for you. 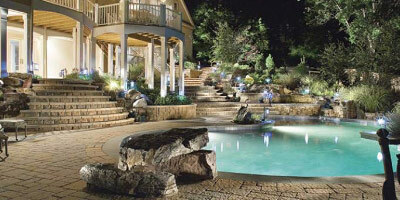 Custom design and constructed luxury swimming pools that are built to fit your landscape and vision. 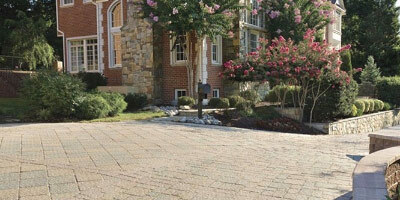 Transform your home with a custom decorative drive, patio and walkway. Our experienced team specializes in the design and construction of custom pool decks, grill centers and outdoor kitchen areas. From gazebos, pillars and gates all designed to bring your landscape to life. Luxury designed and constructed waterfall gardens, ponds and fountains. 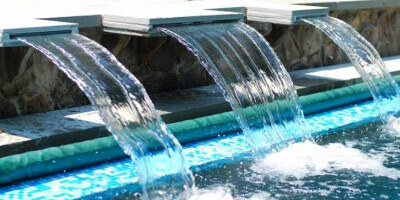 Our designer water features are created to enhance your pool, hardscapes or surrounding landscape. Your custom design project or luxury outdoor space isn’t complete without a custom irrigation system or lighting solution to enhance your grounds.